Résultats 1 - 12 sur 537. 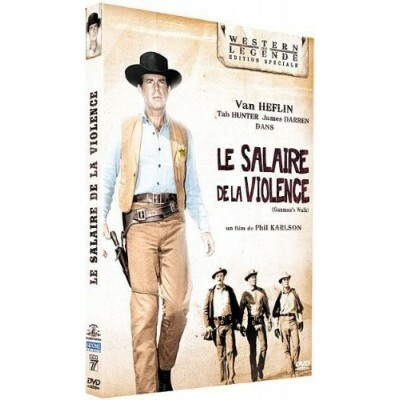 DUEL DANS LA BOUE (These Thousand Hills) - 1959 Un film de Richard Fleischer. 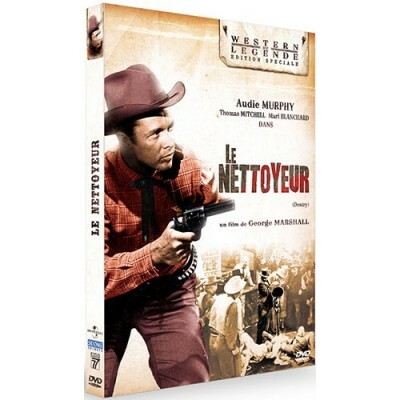 Avec Don Murray, Stuart Whitman, Richard Egan. 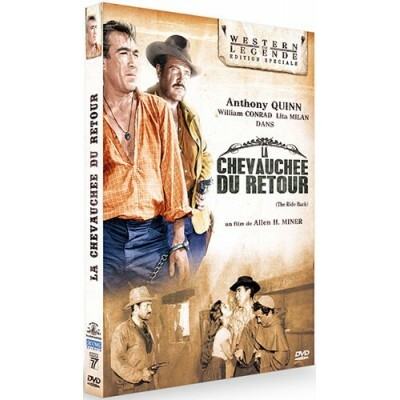 LES SEPT CHEMINS DU COUCHANT (Seven Ways from Sundown) - 1960 Un film de Harry Keller. 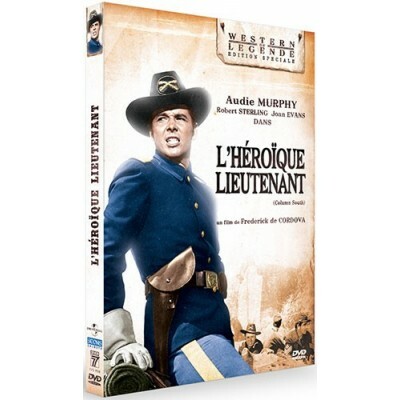 Avec Audie Murphy, Barry Sullivan, Venetia Stevenson. 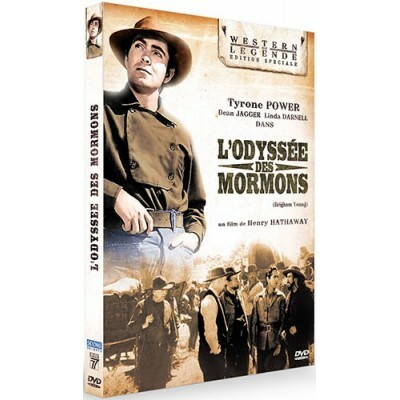 L'ODYSSEE DES MORMONS (Brigham Young) - 1940 Un film de Henry Hathaway. Avec Tyrone Power, Dean Jagger, Linda Darnell. 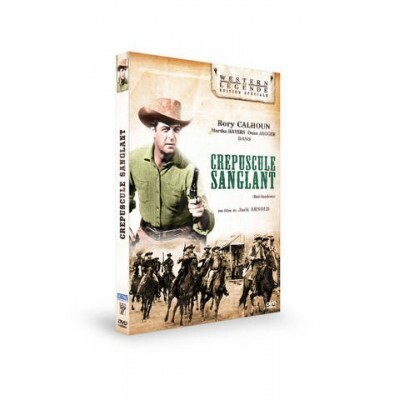 CREPUSCULE SANGLANT (Red Sundown) - 1956 Un film de Jack Arnold. 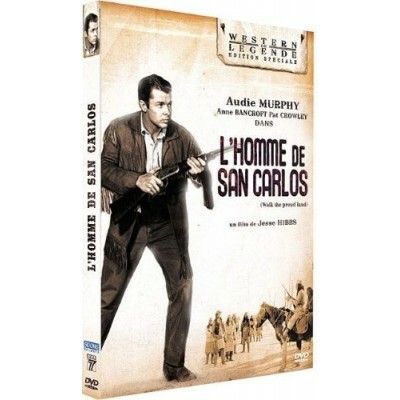 Avec Rory Calhoun, Martha Hyer, Dean jagger. 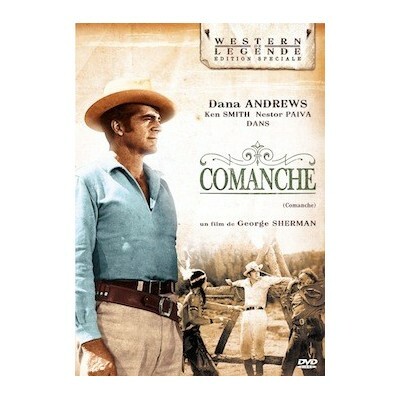 Comanche Un film de George SHERMAN Avec Dana Andrews, Ken Smith et Nestor Paiva.